However, these products can also be used in domestic homes for outstanding cleaning! 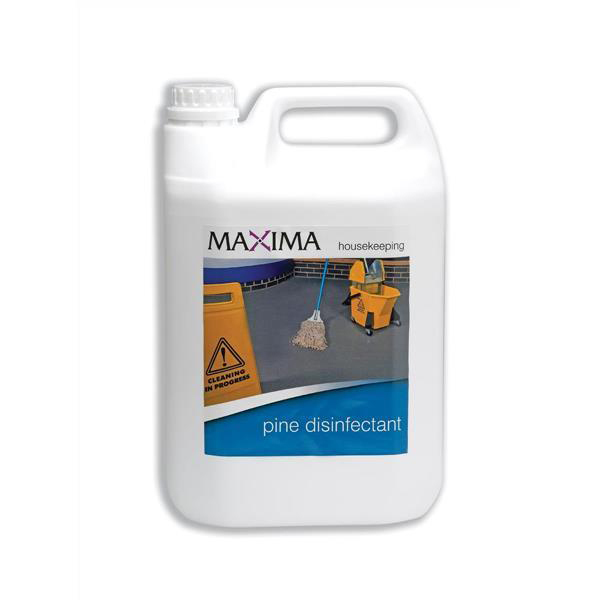 Dilute for cleaning work surfaces, chopping boards, floors, basins etc. 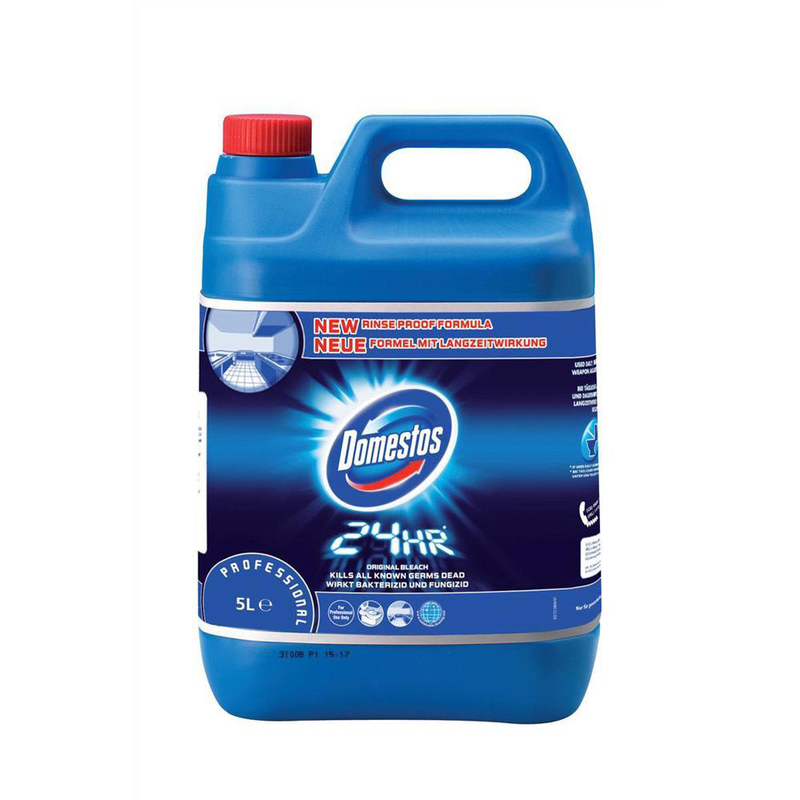 Suitable for cleaning toilets, sinks and drains.